Central to Airport metro available soon! Trial runs for metro trains in the stretch beneath Anna Salai will be operated in the month of September.One of the metro officials told the ten kilometer stretch from Washermenpet to AG-DMS via Central Metro is targeted for complete operations for public use by the end of 2018 or early 2019. 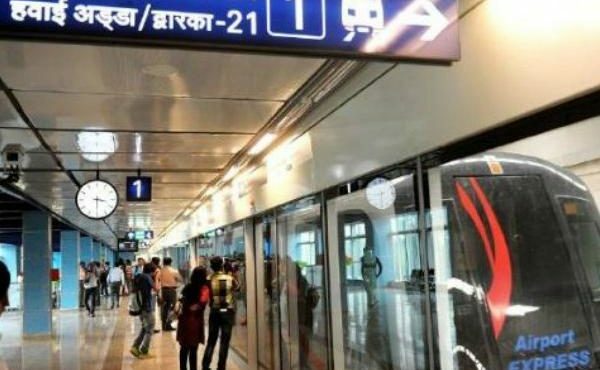 The three kilometer stretch between Washermenpet and Central Metro is ready but not operated as the CMRL didn’t complete the rest of the line connecting AG-DMS reported a CMRL official. Once the lines get clearance from test trails and operated on full swing the commuters can travel from Central metro to Airport in 45 minutes via Anna Salai.